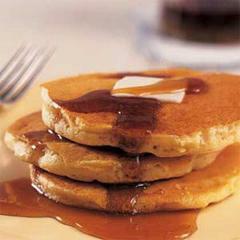 CHULA VISTA FIREFIGHTER’S FOUNDATION PANCAKE BREAKFAST 8-11am at Fire Station 8, 1180 Woods Drive; $5 donation. 8-11am at Fire Station 8, 1180 Woods Drive; $5 donation; (619) 691-5030. The Chula Vista Firefighter’s Foundation will be holding a Pancake Breakfast Saturday, May 7th from 8-11am at Fire Station 8, 1180 Wood Drive (at Otay Lakes Road, 91914). Pancakes, sausage, coffee and juice will be served for a suggested donation of $5. Bring the whole family! Come meet your local firefighters and check out the fire engine. Questions? Email us: firefighterfoundation@gmail.com or call (619) 691-5030.